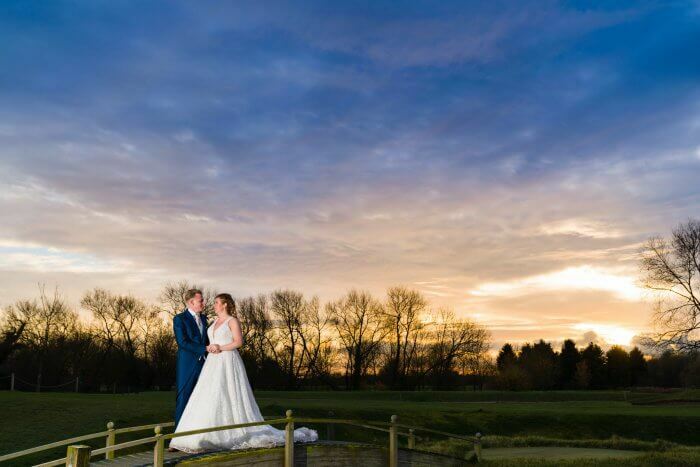 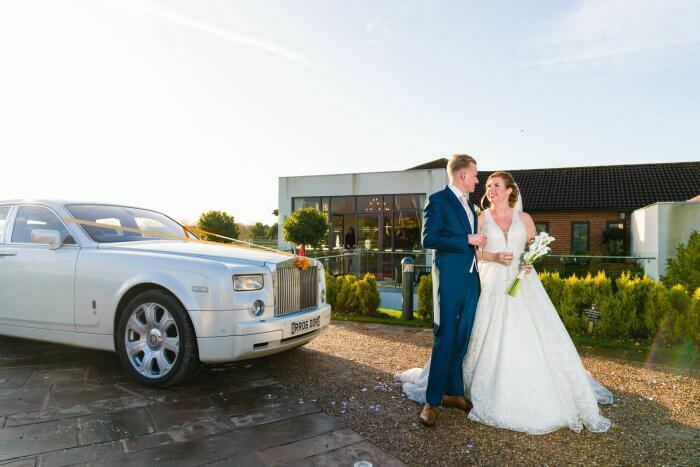 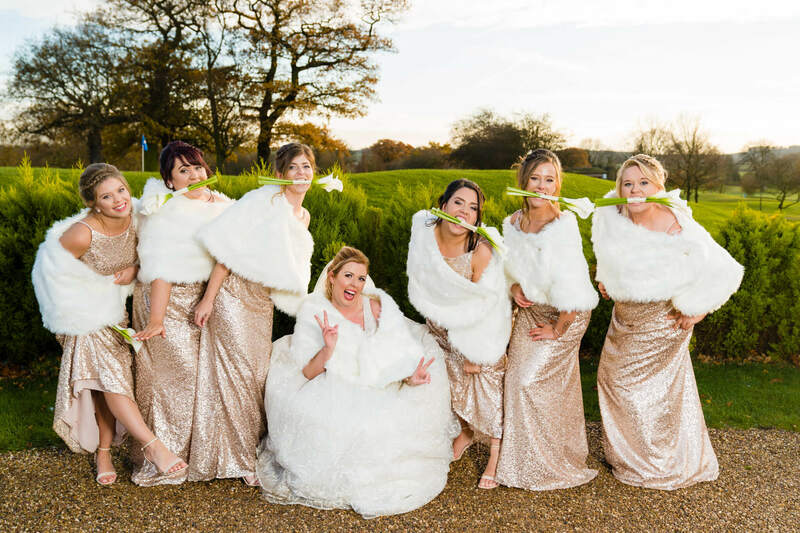 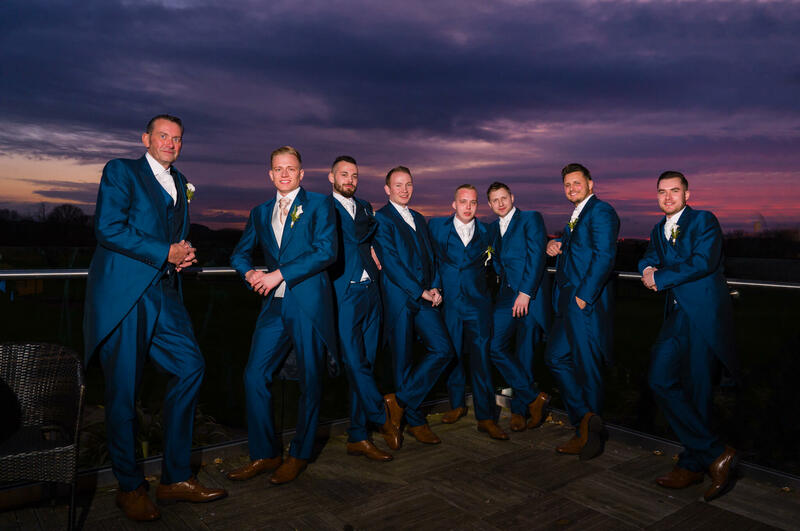 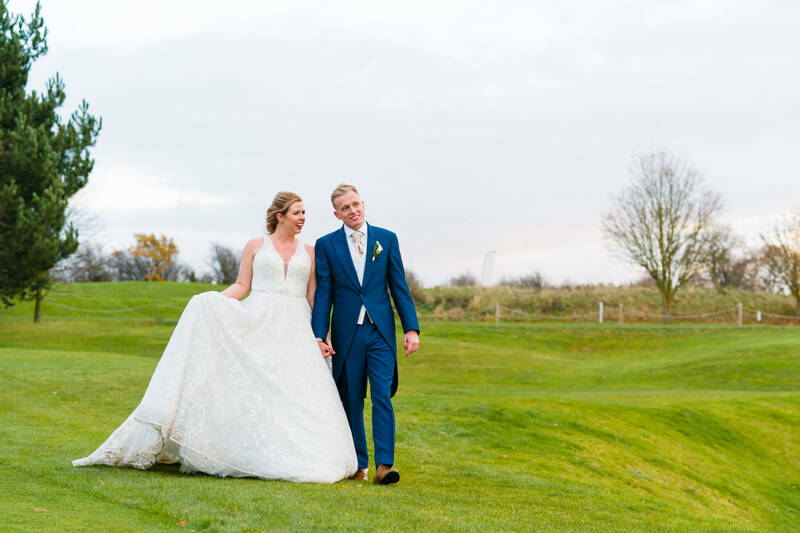 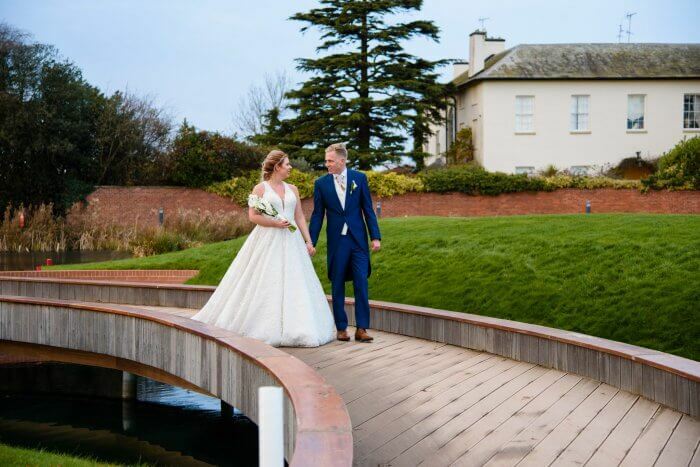 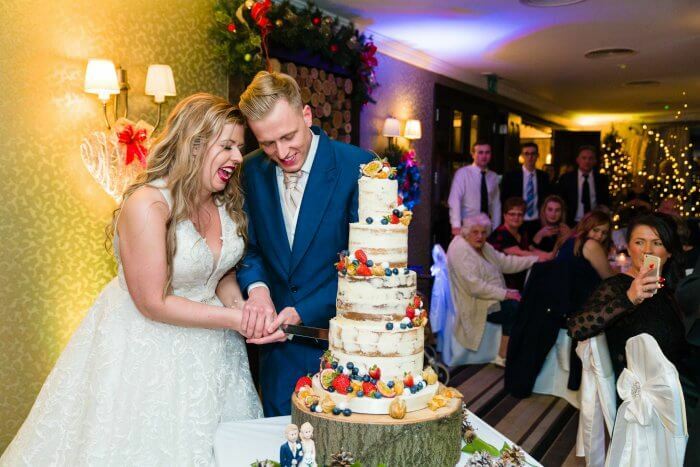 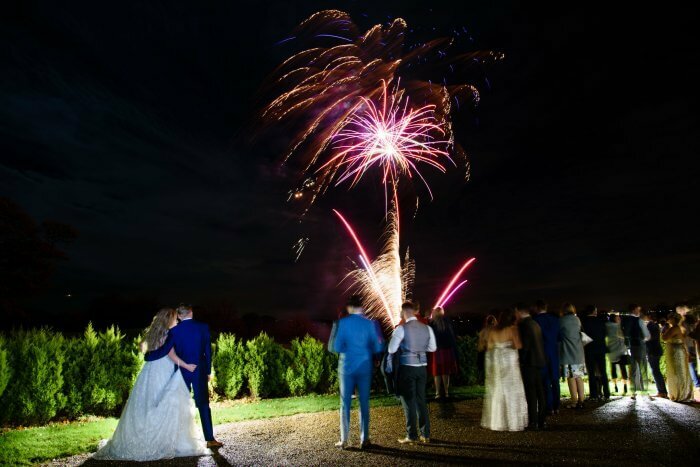 Shaun & Sarah arrived at our Nottingham Wedding Venue the new Mr & Mrs Wheatcroft after exchanging their wedding vows at a traditional church service in Southwell on 1st December 2017. 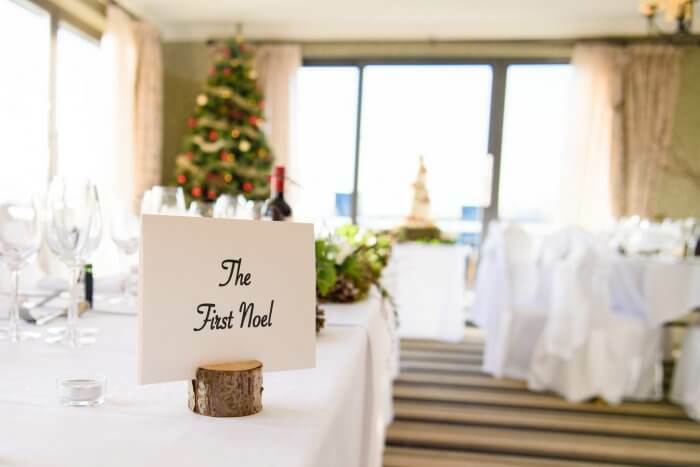 Guests were welcomed with a warming mulled wine reception before enjoying the days festivities. 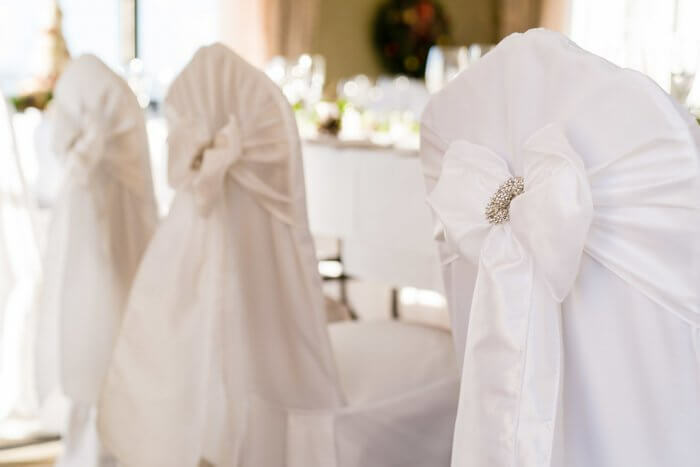 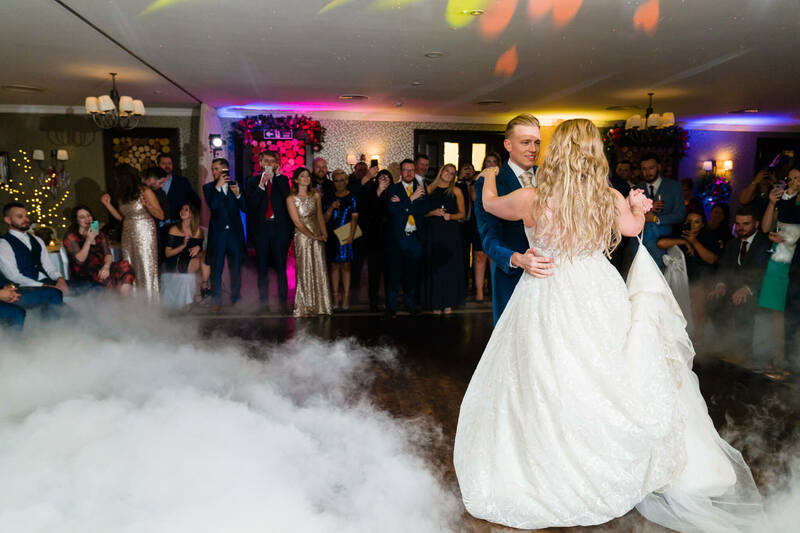 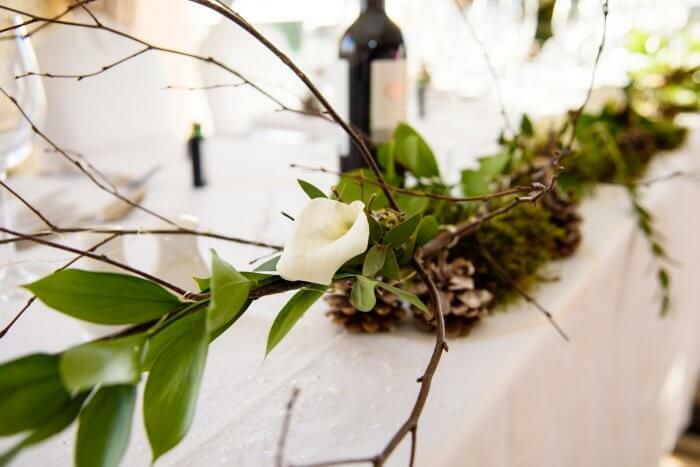 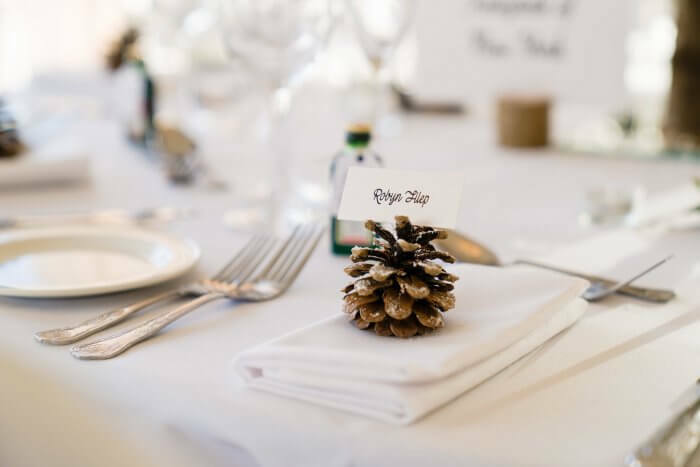 They had created a classic Winter Wonderland theme for their special day, taking inspiration for the season with a delicate colour palette of crisp white and silver. 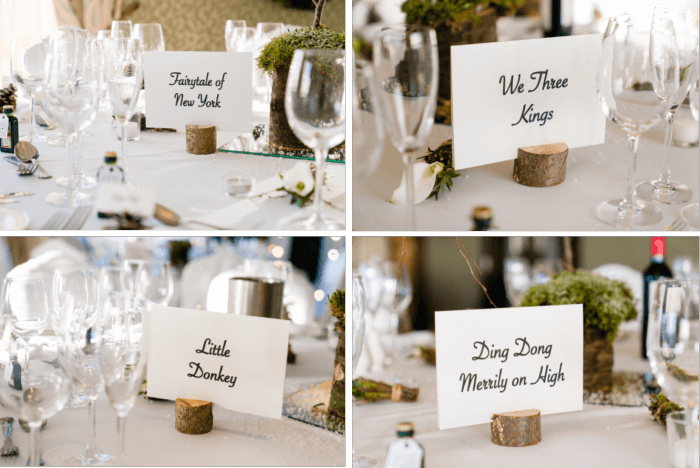 We love the attention to detail, from the Christmas Carol table names to the fir come place names, Christmas arrived early here at The Nottinghamshire!